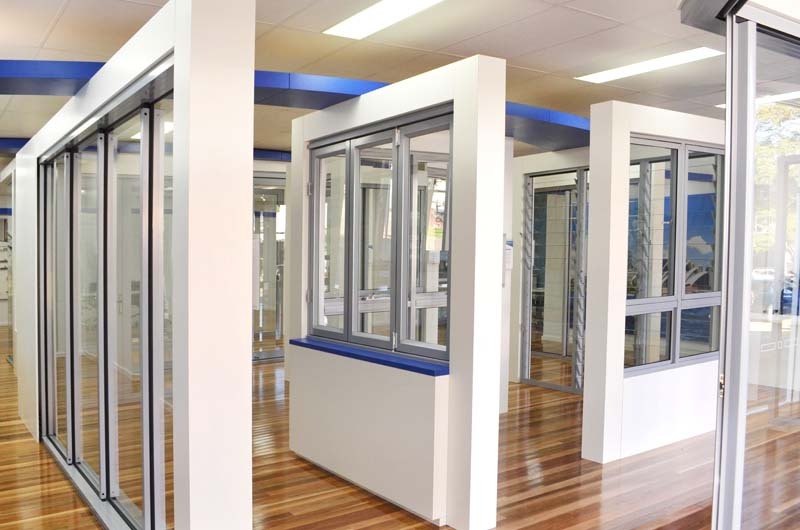 Aluminium Windows and Doors on average last 30-40 years! It is critical that you make the right decision as you’ll be living with your choices for a long time. 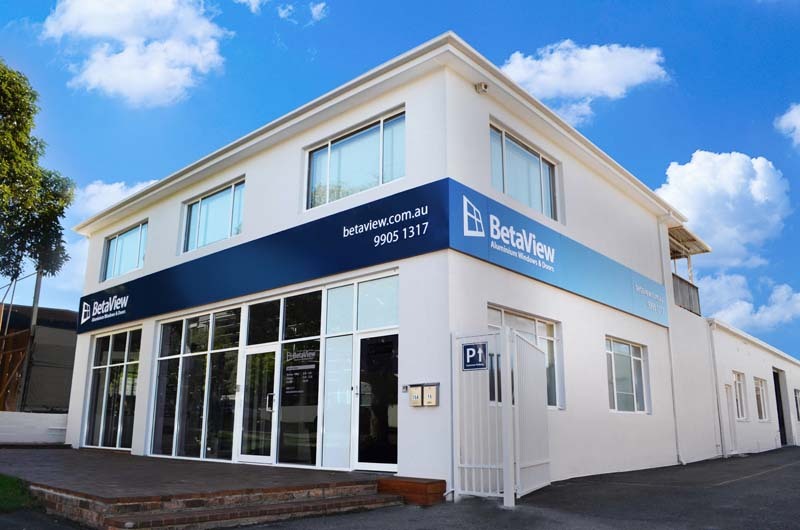 For this reason and our dedication to our clients, BetaView has invested in the largest aluminium windows and doors showroom in Sydney. 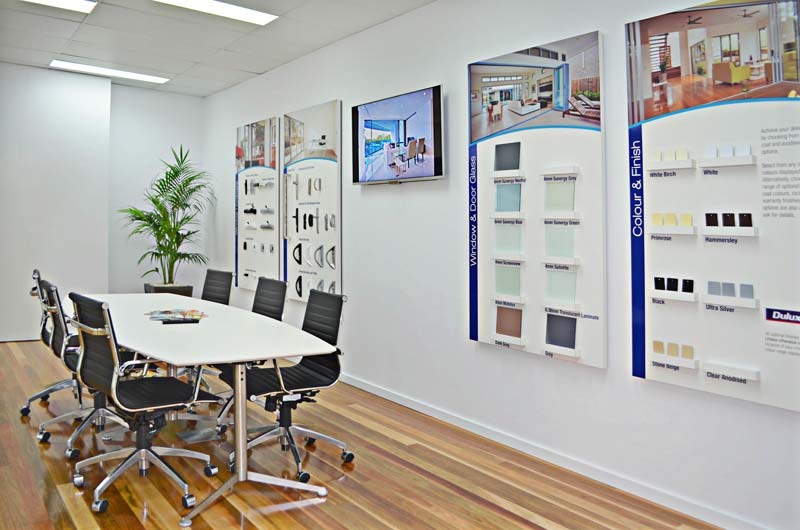 Our modern showroom has full sized examples of all our windows and doors. We welcome you to visit to view, open, close, feel and touch our products. 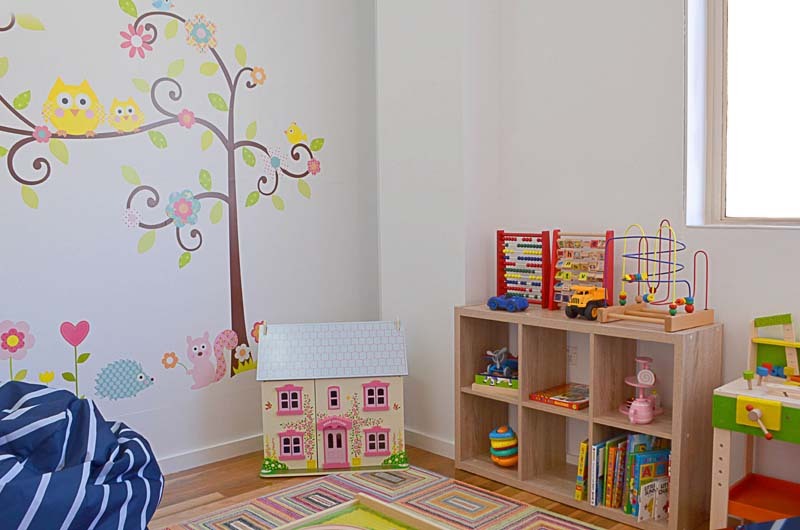 We’re confident that once you have, you’ll understand why ONLY our products come with an unmatched 10 year full product and installation warranty. 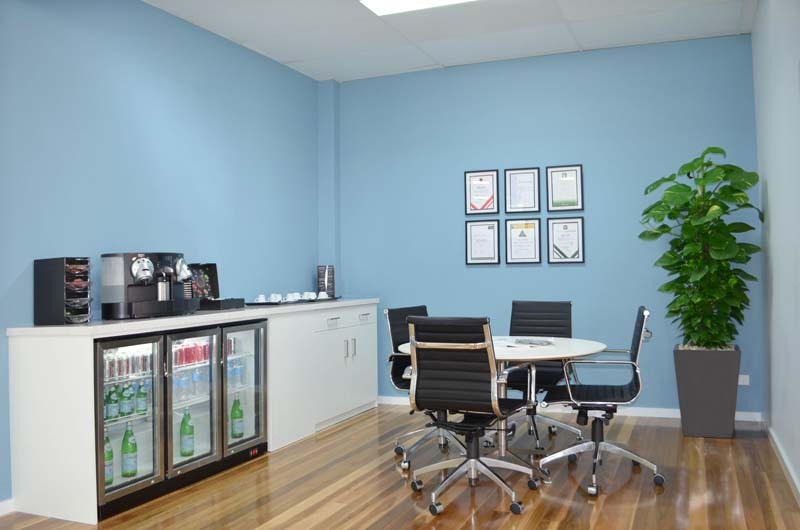 Once in our Showroom you can enjoy a coffee or drink and discuss your unique requirements with one of our helpful showroom consultants. 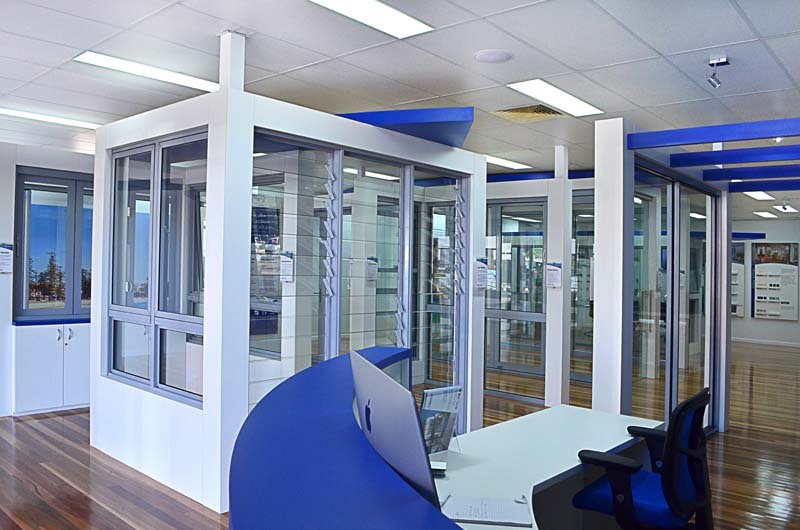 The state-of-the-art showroom is conveniently located close to Warringah Mall in Brookvale.